We’re a proud, family-owned business, built on word-of-mouth recommendations and we have been providing quality work across LS16 for over 30 years. 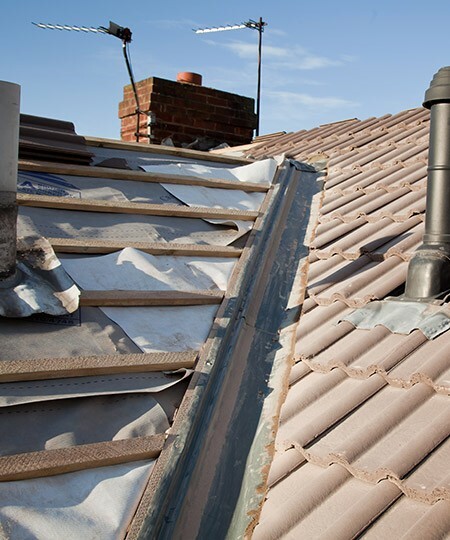 If you need a roofer and live in or around the Cookridge and Tinshill area, get in touch. No matter what your needs, from simple roof repairs, or new fascias and soffits to a complete re-roof, we can assist. Just call and take advantage of our no-obligation free estimate service. Need something that's not listed? Just call us to see how we can be of assistance. Regardless of where you are in Cookridge or Tinshill, we will always carry out the job with the very best materials at a price that’s right for you. We’ll validate our assurance of a top-drawer roofing service with our no-obligation free estimate service. To get the ball rolling, just put in a call to us and we'll come and visit you in your home. We'll evaluate the roof, discuss the options available to you and provide you with a full quotation for the work that needs doing. When you expect quality and value from your roofer, get in touch on 0113 370 9095.